The property is found just off Laundry Road on the Telegraph Hill Industrial Park. 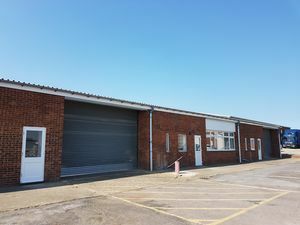 The park comprises a range of different size industrial and office units and a range of modern and older style premises. 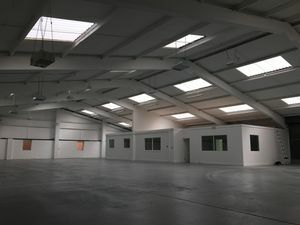 The park is found within a minute of the A299 dual carriageway which in turn connects with the A2 Motorway network. 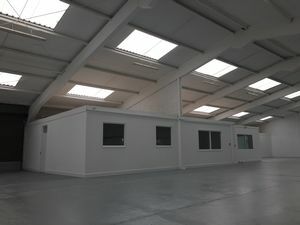 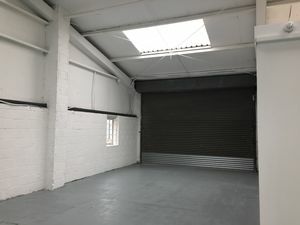 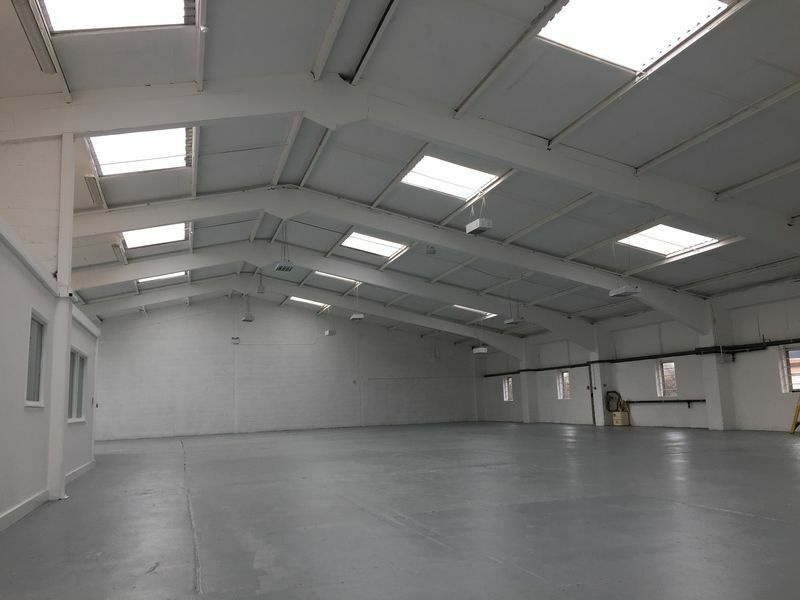 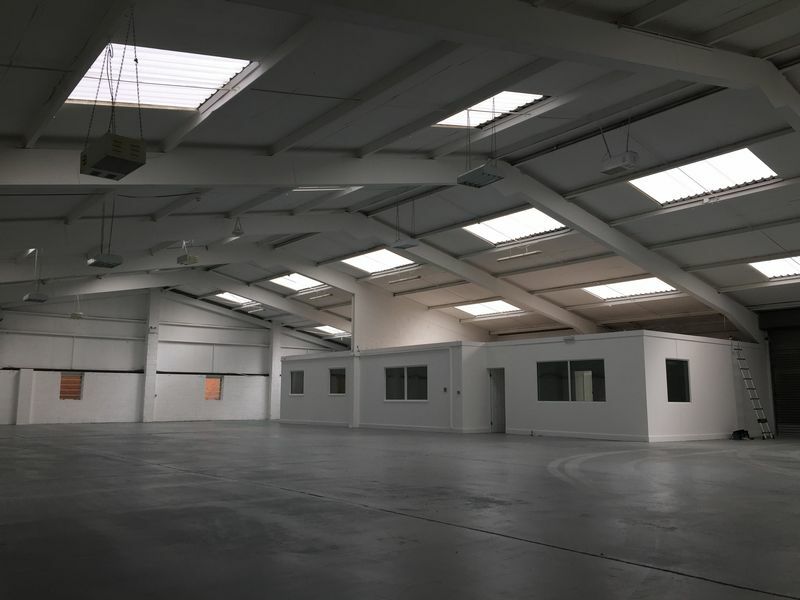 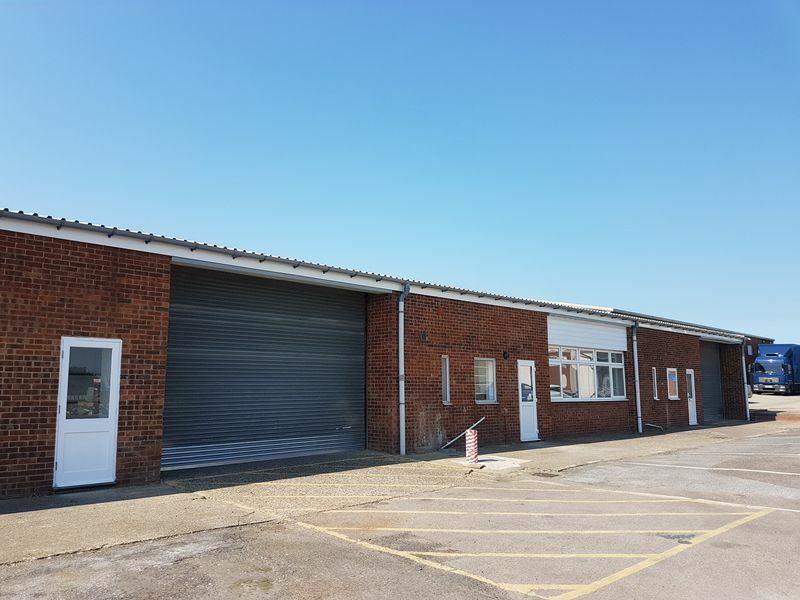 The unit comprises a single storey light industrial unit which benefits from two roller shutter doors and several personal door.